BUY WHOLESALE OLIVE CUTTINGS DIRECT FROM THE GROWERS IN SPAIN, EUROPE. 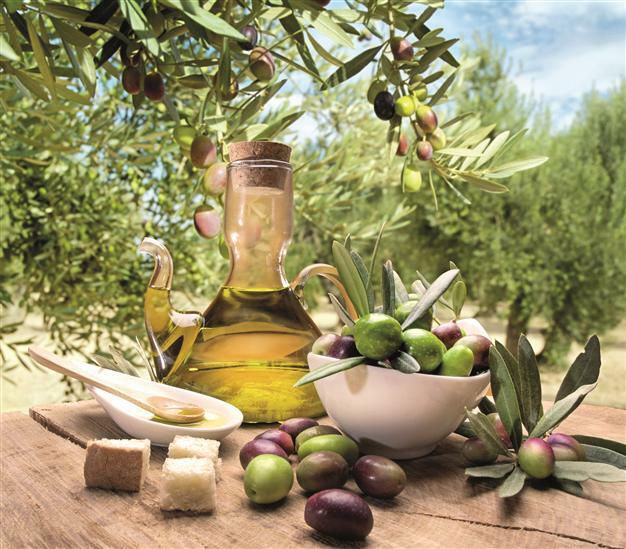 For countless centuries, Olive oil has been a valued commodity throughout the world. In recent years, huge price rises in the traditional oil producing regions has led to several countries establishing their own, intensive Olive Tree orchards. Larger orders do not have to be drawn down all at the same time. 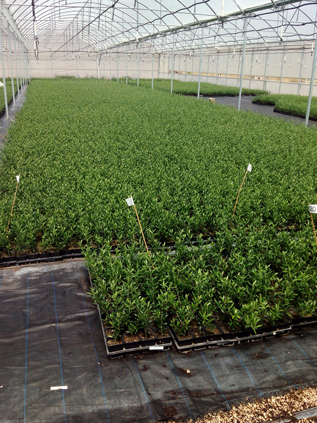 We maintain our own plantations of “Mother” Olive trees from which we gather cuttings for propagation. We do NOT grow from seed and we do NOT grow from grafting. The quality of the Olive Tree defines the quality of the Olive Oil. 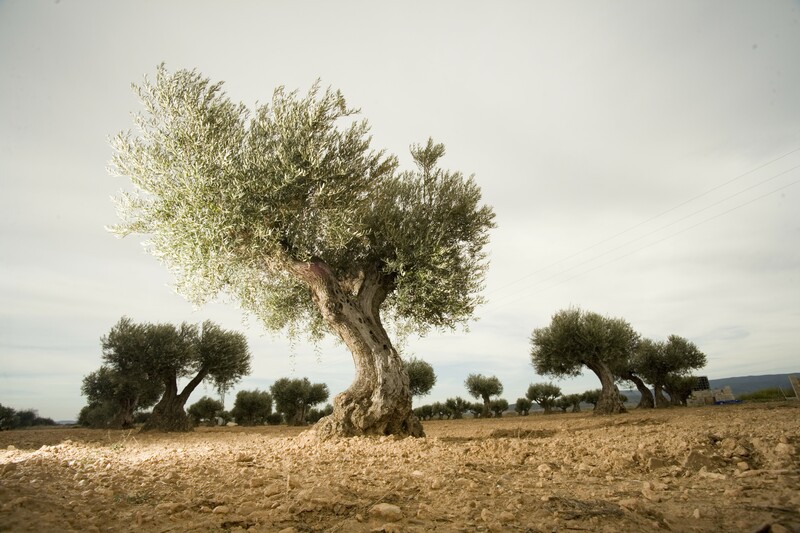 The oil that is produced from your Olive Tree plants can be labelled as 100% pure. We control our process rigidly, to ensure the purity of the original strain, so there is no risk of hybridisation. 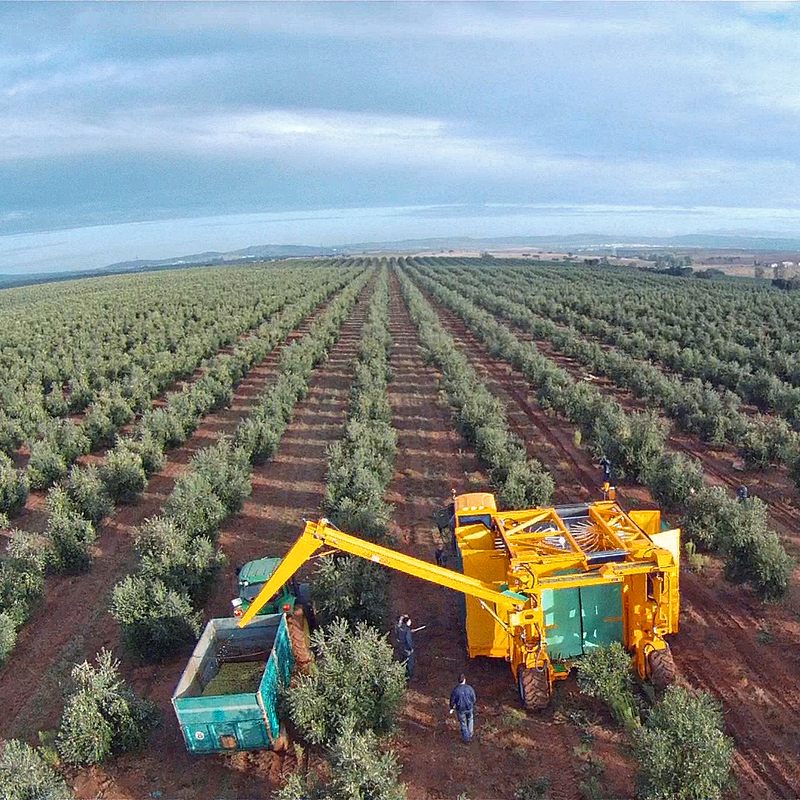 The traditional image of majestic, solitary Olive trees having their fruits gathered individually, by hand, has all but been eclipsed by the planting of Olive tree cuttings in long hedges, so that they can be harvested easier, usually by machine. 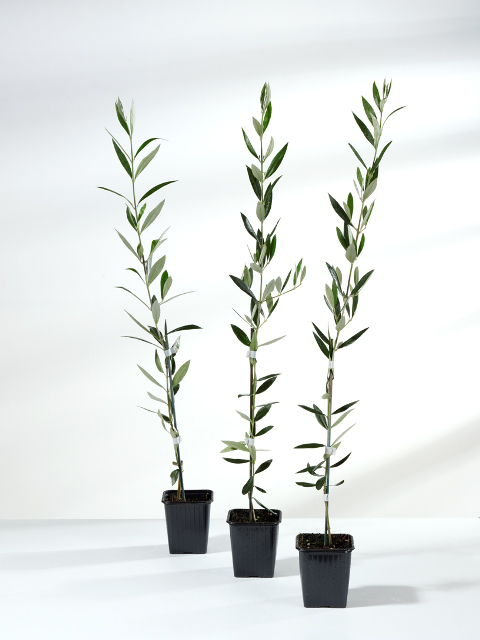 We start to grow all Olive Tree Cuttings orders, as soon as terms have been agreed and a 50% deposit has been received. The time taken till maturity depends on the height required by the customer and to an extent, the time of the year. Nature promotes more vigorous growth during Summer months. Final payment is required, in full, when we send video evidence that the minimum required heights have been reached. 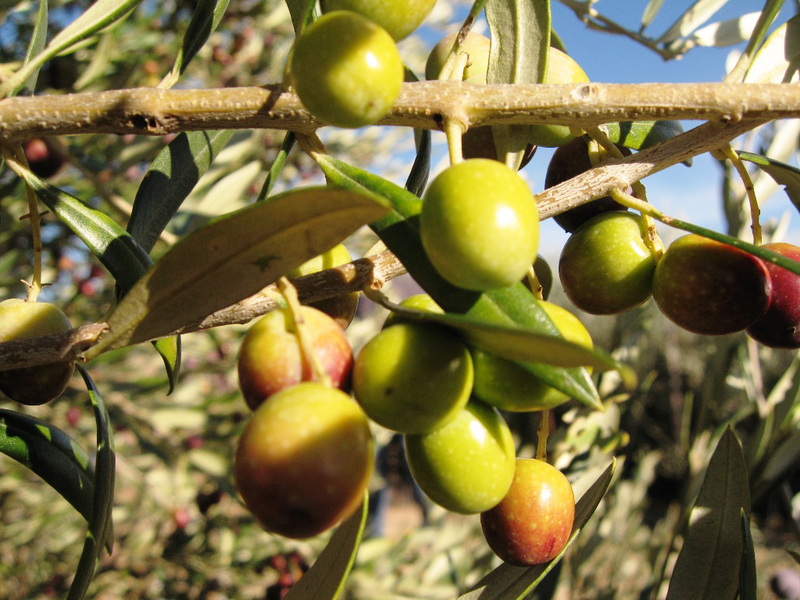 You or your representatives are very welcome to inspect your Olive Tree plants at any time during the growing process. An initial Phytosanitary inspection, loading onto the lorry and customs clearance in Spain are all included in our price. Whether you want to place an order or ask us questions - please get in touch!